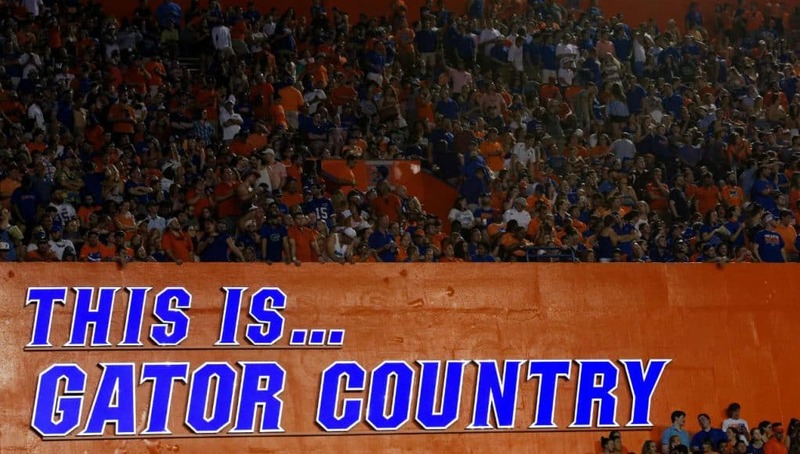 On Saturday the Florida Gators had dozens of prospects on campus to watch the Orange and Blue spring game in the Swamp. Defensive tackle Jalen Lee (6-3, 285, Walker, LA. Live Oak) was one of those guys on campus and he enjoyed his time in Gainesville. 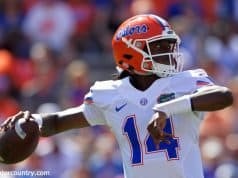 Lee had the chance to watch the Gators spring game and he was impressed by the atmosphere in the Swamp. 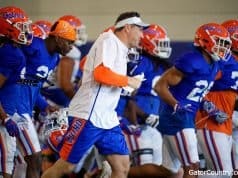 While on campus, Lee had the chance to talk with defensive line coach David Turner about how he would fit into Florida’s defense. Lee also had the chance to talk with head coach Dan Mullen who had a message for the defensive tackle. 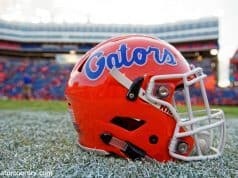 Now that Lee has visited, the defensive tackle has a better idea of what he likes about the Gators. The Louisiana native says he isn’t ready to name any leaders but he does say three teams are recruiting him harder than others.